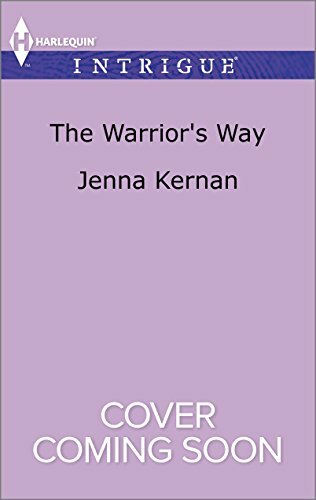 Featured today is Harlequin Intrigue author JENNA KERNAN! Thanks for joining me and sharing some of your favorites Jenna! 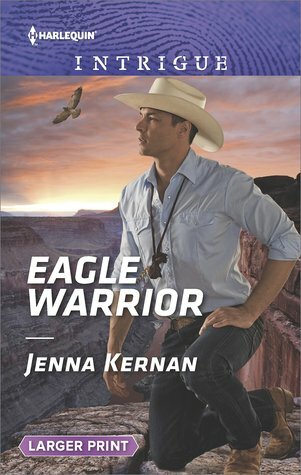 Publishers Weekly bestselling author, Jenna Kernan, writes romantic suspense for Harlequin Intrigue. 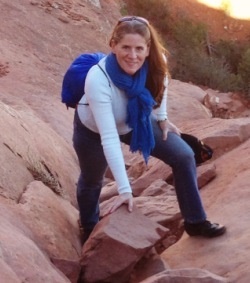 Jenna Kernan has published over thirty novels since her RITA nominated WINTER WOMAN debuted in 2003. 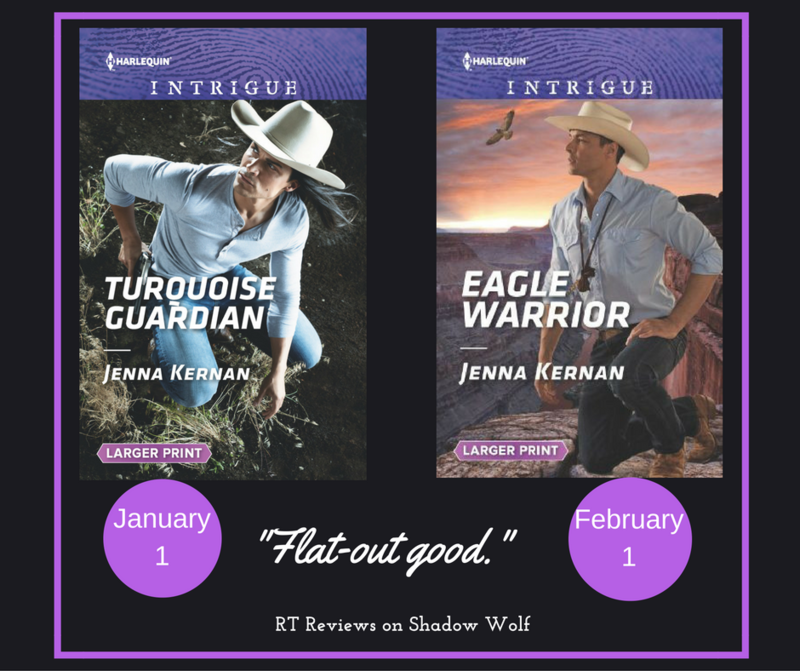 Her popular APACHE PROTECTOR series continues in 2017 with APACHE PROTECTORS: TRIBAL THUNDER – TURQUOISE GUARDIANS #1, EAGLE WARRIOR #2, FIREWOLF #3 and THE WARRIOR’S WAY #4. Follow Jenna on Facebook and join her newsletter. I love greens – the bright light green of a new leaf, the rich green of moss and the gray-green of the winter Atlantic. The bathtub. I trickle warm water in when the temperature gets chilly. I have learned to hold my eReader over the bathmat so if I nod off, it lands on the mat and not in the tub! My favorite snack is … Gingersnaps! I also love a bowl of cereal as an evening snack. My favorite type of music is … A wide variety. I often write to opera or movie soundtracks. I love to sing to musicals and torch songs like “Someone to Watch Over Me” and “As Time Goes By” and I have some favorite artists like Rufus Waynewright, Dolly Parton, Jimmy Buffet, Patsy Cline, Frank Sinatra, Toby Keith, Jack White and Bruno Mar…and The Beatles. My favorite Beatles song is Paperback Writer, of course! My favorite hot beverage is … Oh, coffee. Definitely. The darker the better. Snow drops for being the first flower to bloom, often right through the ice. Crocus because it is the first spring bloom to bring color. Redbud is my favorite flowering tree for its color and interesting blossoms that grow right out of the trunk. Lilac & Iris– I love the color and the fragrance. My favorite time of day is … Morning. I enjoy getting up before sunrise when the house is quiet. I get my coffee and collect my thoughts, power up the computer and get to work. My favorite candy is … It would be easier to tell you what is not my favorite because I love nearly every kind of candy. I am not a fan of licorice or the sour candies. My favorite hobby is … Scuba diving. It is the closest thing to flying that I have ever experienced. Swimming is a close second. My favorite place to vacation is … I like road trips, especially to national and state parks. I recently traveled through Arizona, seeing the lovely red rocks of Sedona and the White Mountain Apache Reservation. One of the best unplanned stops was the Saguaro (pronounced: sa-gwar-o) National Park for some of the most spectacular cactus you will ever see and an amazing assortment of wildlife and arid vegetation. A side trip to Bisbee was the inspiration for my upcoming APACHE PROTECTORS: TRIBAL THUNDER series. Bisbee bills itself as “Mayberry on Acid.” If you’d like to read more about how Bisbee influence the story you can read more here in my STORY BEHIND THE STORY on my Extra’s Page. of the most magnificent landscapes and scenery in our entire country. My new series, APACHE PROTECTORS: TRIBAL THUNDER takes place on the Turquoise Canyon Apache Reservation in Arizona. Tribal Thunder is the name of the warrior sect of the tribe’s medicine society. Carter Bear Den – (TURQUOISE GUARDIAN #1) Captain of the tribe’s elite wildfire fighters, the Turquoise Canyon Hotshots, and former U.S. Marine. He’s been charged with delivering a message to the shaman’s niece, his former fiancé who left him without even a Dear John letter. Ray Strong – EAGLE WARRIOR #2) the groups bad boy, hotshot and the one your mother warned you about. He’s got a habit of making bad decisions and he’s been tapped to keep watch over the daughter of a killer. Dylan Strong – (FIREWOLF #3) is every mother’s dream son-in-law, so why isn’t he married? He’s a former US Marine on an errand for the tribe’s shaman that might just get him killed. Jack Bear Den – (THE WARRIOR’S WAY #4) is a detective with tribal police and Carter’s twin who needs to convince a career-driven FBI explosives expert to throw away her future to help his tribe. BOOK ONE — OUT NOW! Carter Bear Den is a proud Apache of the Turquoise Canyon Reservation. 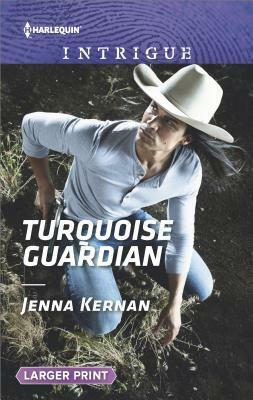 The former US Marine is a member of the Turquoise Guardians working to protect his people and their land. When he discovers a grisly mass shooting at the Lilac Copper Mine, Carter’s one thought is to find Amber Kitcheyan. After breaking her engagement to Carter and relinquishing her membership with the reservation, Amber found work at the mine. Now she is the sole survivor of the shooting—at best a witness, at worst a suspect. But Carter swears to protect the only woman he has ever loved, even if it means losing everything else. Could protecting her mean protecting the enemy? As a former US Marine, Turquoise Guardian Ray Strong is no stranger to high-risk situations. But when he is assigned to protect Morgan Hooke—a single mother and daughter to the Apache who killed a mass gunman—Ray suspects there is more to his mission than meets the eye. Is Morgan an innocent bystander, or the keeper of her father’s secrets and blood money? Despite his better instincts, Ray feels a powerful attraction to Morgan. Motivated by love and the loss of his own parents and best friend, Ray will do anything to keep her out of the hands of unseen enemies. Dylan Tehauno is a hotshot, an expert in preventing and fighting forest fires. He knows that the inferno that killed a tech billionaire was no accident—and he suspects that he and filmmaker Meadow Wrangler were supposed to die, too. 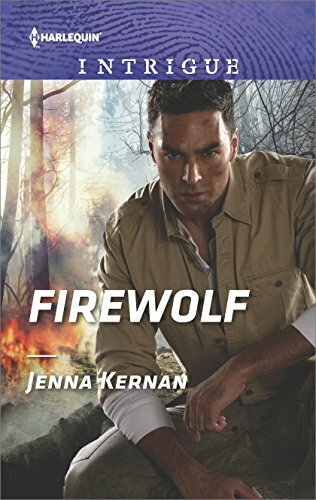 When lawmakers identify Dylan as a prime suspect, he and Meadow decide to find the real arsonist themselves. Tribal police chief Jack Bear Den will do anything to stop ecoterrorists. But partnering with disgraced ex-FBI explosives expert Sophia Rivas is trouble even his trail-tested skills never anticipated. Her out-there deductions are blowing up false leads, exposing treacherous lies—and sparking an attraction too dangerous for even Jack to resist. By the book was never Sophia’s style. To save lives, she has to gamble on her instincts more than ever. If Jack doesn’t trust her, she can handle it—but letting him uncover her deepest secrets is a distraction neither can afford. And with the clock ticking down and disaster about to strike, getting too close may be the last move she and Jack ever make. Fun answers, Jenna! Congrats on yet another fabulous book!